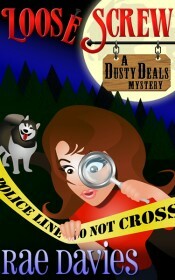 The Dusty Deals Mystery Series is an amateur sleuth series starring crime reporter turned antiques dealer Lucy Mathews and her lovable if somewhat stubborn malamute Kiska. 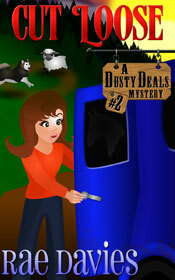 Lucy and Kiska live outside Helena, Montana in an old ghost town with only 20 year-round residents. Click on book titles for link to book descriptions and more.